​We are currently recruiting for the 2018-2019 school year and spots are filling up fast. Please give us a call to book your free 20-minute no obligation consultation to see if we are a good match. Current Students: Every time you successfully refer a friend to our studio, you will receive a free lesson of the same length as the new student. Wow! Way to go! We are SO proud of your efforts. Congratulations to all of our students for an excellent year-end recital. You each memorized two pieces and executed them with courage and passion. Thank to our students for their hard work, and our parents for their ceaseless support of the studio. We look forward to seeing you in September! Leçons de piano/Piano lessons en français! 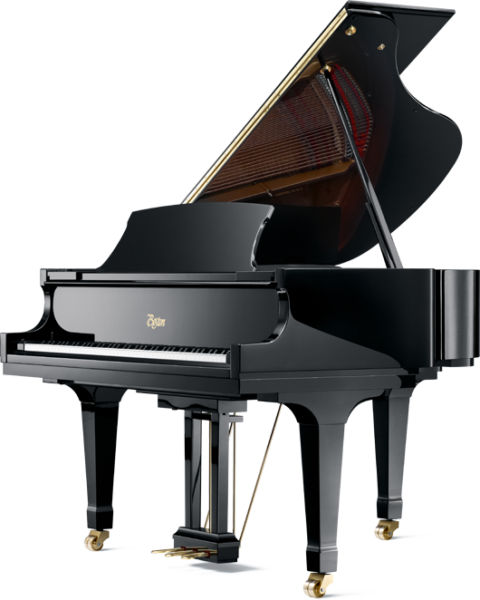 Starting September, you will have the option of having piano lessons in FRENCH for your child. This is perfect for the French Immersion student who would like to practice his communication skills outside of the regular classroom setting. Call today for a free consultation! En septembre 2016, vous aurez l'option d'avoir des leçons de piano en français pour vos enfants. Ce serait parfait pour les enfants qui sont en immersion française ou simplement ceux qui veulent communiquer en français. Appelez dès que possible pour votre consultation gratuit! Congratulations to our PMF participants! The Royal Conservatory of Music Exam Results for 2014 are in! Congratulations to all of our students for an excellent recital! 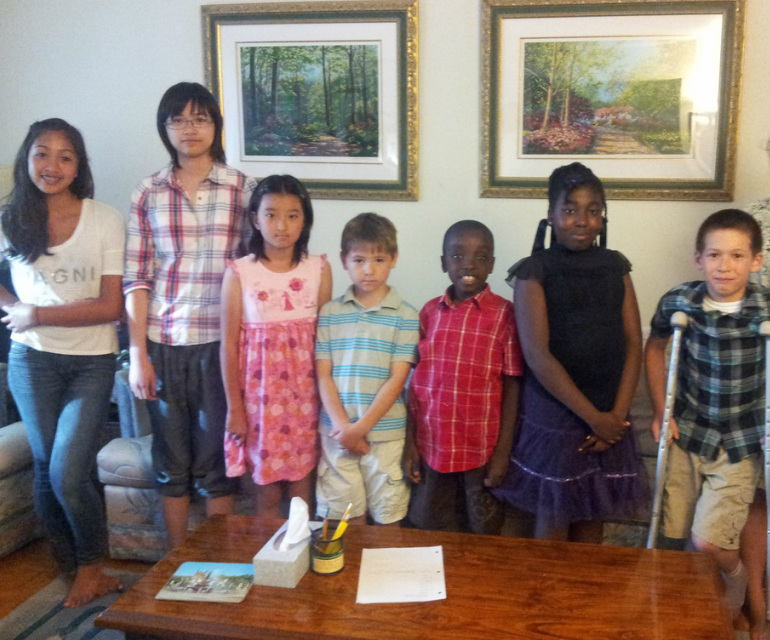 Congratulations to our participants of the Peel Music Festival this year! 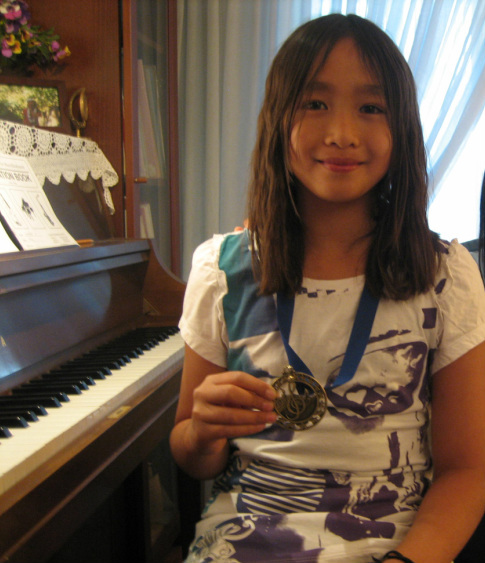 The Ro﻿yal Conservatory of Music E﻿xam Results for 2013 are in! I am currently accepting new students for the 2013-2014 academic year. Please contact me by email or phone for a free consultation. I look forward to hearing from you! 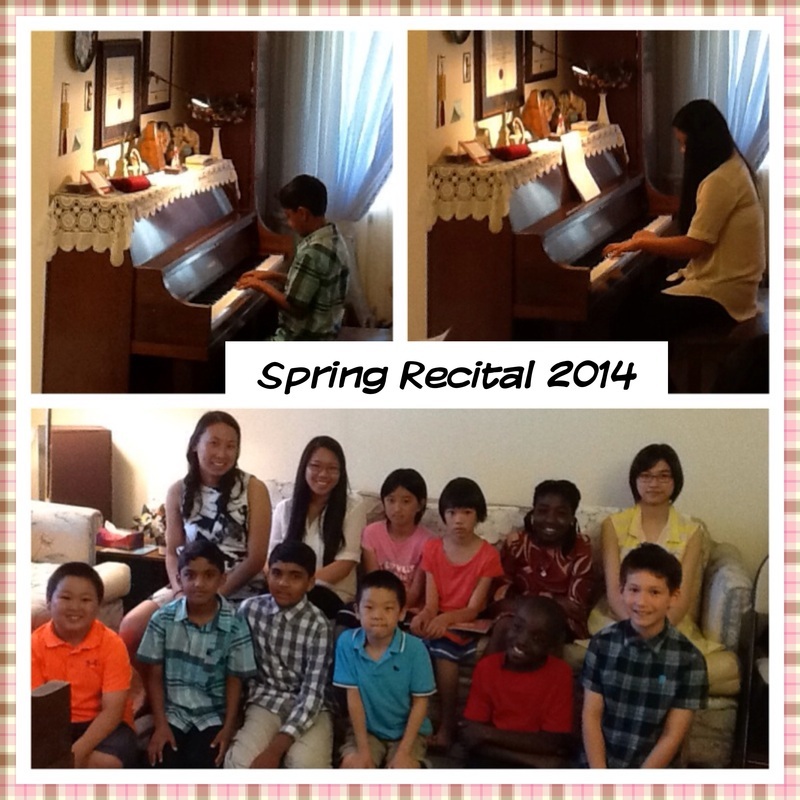 Congratulations to our performers for an excellent recital all around. All of you worked hard leading up to the day and memorized your pieces. Congratulations! You should be proud of your accomplishments. For those going away, have a safe and happy summer! 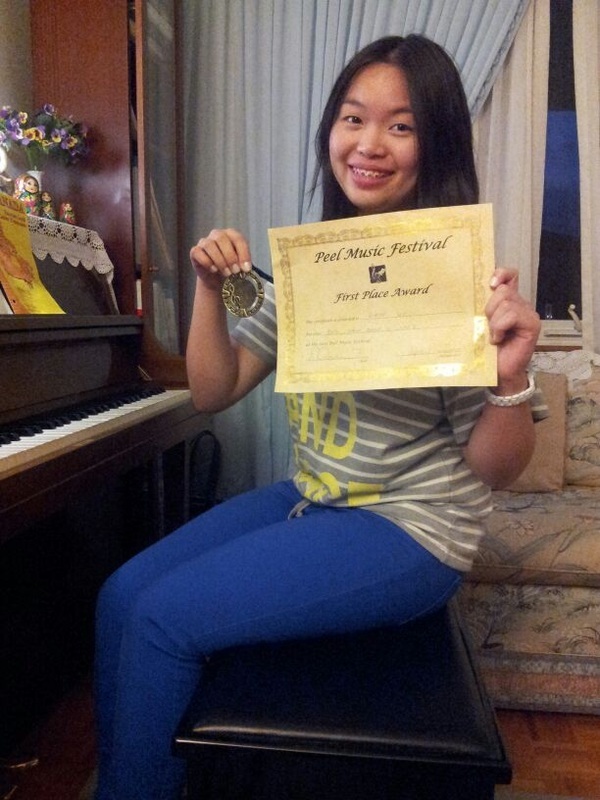 Congratulations to Diane for her fantastic performance at the Peel Music Festival! Diane placed first place in the Grade 10 category. Great job! 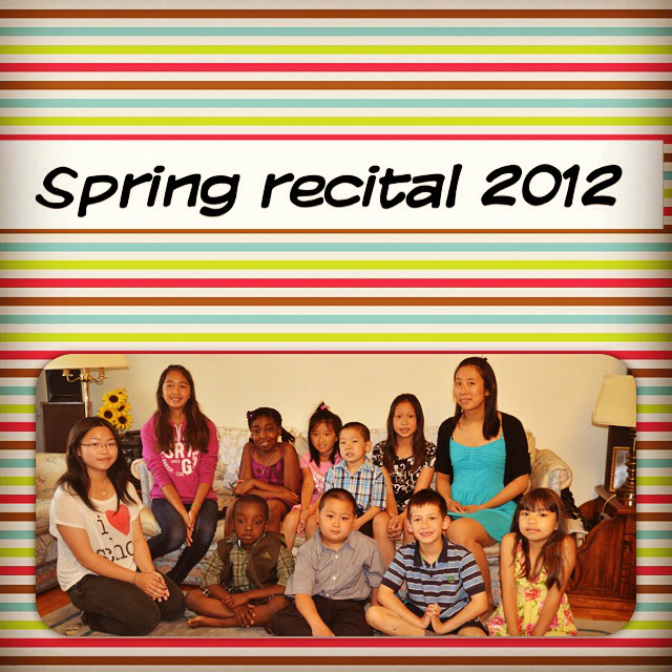 Congratulations to all of our End of the Year Recital participants! All of you played wonderfully after many months of practice. Special mention goes to Evan for receiving the prize for "Most Improved Student of the Year." Keep up the good work through the summer months!